When we stop participating in something that we were used to doing for years, something that was a substantial part of our daily existence, we would need additional help emotionally and psychologically in working through that absence -- especially if it's physically addicting. Remember that alcohol or and drugs was the fibre of our existence and a substantial, if not total embodiment, of our being.We were defined by the substance in our life. The alcoholic or rather the addict addicted to alcohol needs and should want to a participant in all aspects of their recovery, whether it is through a 12-step program as well as a !6 -step program of empowerment . 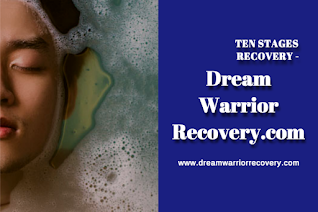 Otherwise their growth in recovery will become stunted with only one piece of the puzzle in a program in check that of being physically clean and sober. The alcoholic that can be described as resting in his recovery when they only work on the physical clean and sober aspect of that recovery. If the emotional and the psychological side is void of attention, the alcoholic can start to find themselves lazy, irritable, easily annoyed or quick to anger and will start to defend and justify at the slightest questioning or provocation. These characteristics of early recovery problems can hit the recovering alcoholic hard in the honest light of a little sobriety. Because they may not know how to deal with these realisations, they may use others as a punching bag for their frustration and discontent. Resentment and fear at a spouse, parent or whomever has made them stop drinking or using. Realising that because of their drinking and or using, they may have not realised goals, dreams and potentials the wasted years of active addiction. Wondering if it's too late, or if they are even capable of achieving those goals or dreams whilst still residing in the cognitive fog of their recently abandoned addiction..Because of their drinking and or using have been unable to sustain a loving relationship with a partner and subsequently never experience having a family of their own. Feeling of loss and abandonment start to surface. Loss of the ability to accept the wasted years due to drinking. Anger at not being able to venture out or challenge themselves for fear of failure. The alcoholic and or addict may not have had any normal life experience with failure and success, which in turn would make them stronger and wiser. Instead those years were consequently shut out of dealing with life on life's terms due to the addictions. Jealous of others in recovery for their perseverance and strength. 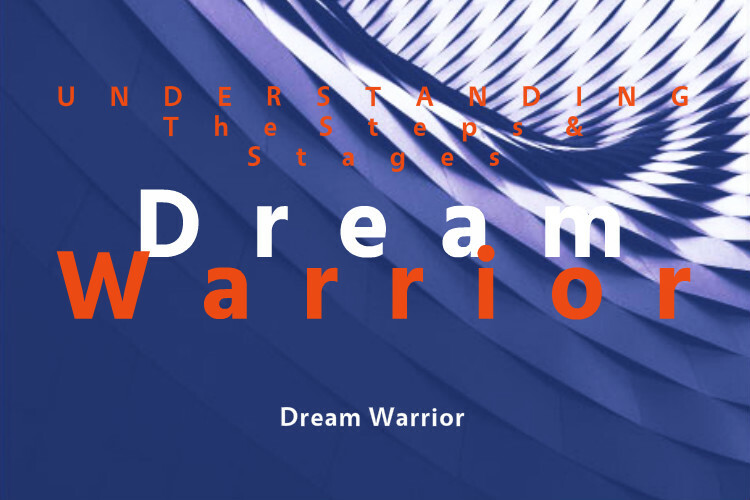 Resenting the family member or friend for their dreams and therefore not being supportive, questioning their ability to pursue their passion and dampening their spirit for success in a recovery program. If the recovering person is not dealing with or acting out these dispositions, they might have the perception that may feel like they need to watch every move or word since they don't want to incite an angry exchange. I have heard people describe this stage in recovery that at least when their loved one were reacting to their drinking they knew what to expect. Either way, they can feel sort of "damned if you do, damned if you don't"; irresponsibility, anger and resentment now seem to go with the active alcoholic as well as the early recovered person, being there with loved ones can become not a comfortable place to be. At this stage it is imperative alcoholic to dig into our past and try and unlock some of the emotional and psychological baggage that continues to hamper us from moving from early recovery to a healthy, functioning member. An open mind and good attitude is imperative for us to start to deal with the painful issues that might have brought us to our addiction; but it can be done and there are many alcoholics that shed the newbie skin. One of the keys for success for the recovering person is to find something that they are passionate about in recovery and having the characteristics of selfishness it can be themselves. 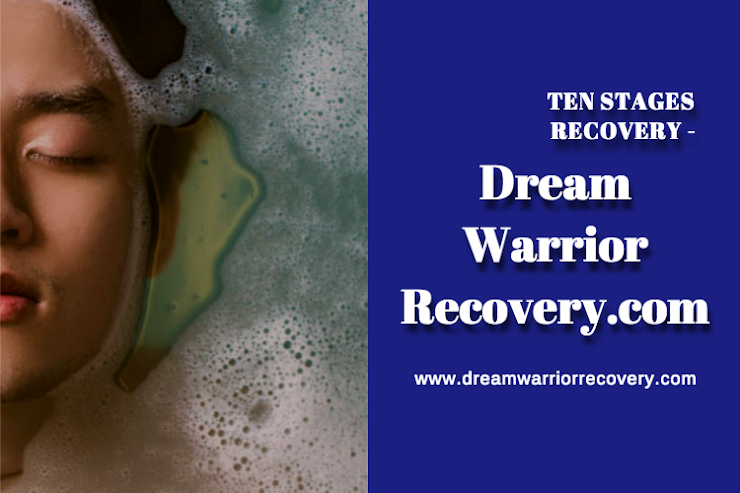 After dealing with the emotional and psychological turmoil and chaos that surrounded the addiction in the first place, the recovering person needs something to replace the total encompassing state they had during their addiction. This in turn might quell a dependent disposition or knee jerk anger of quick response to frustration and fear brought on by recovery alienation.